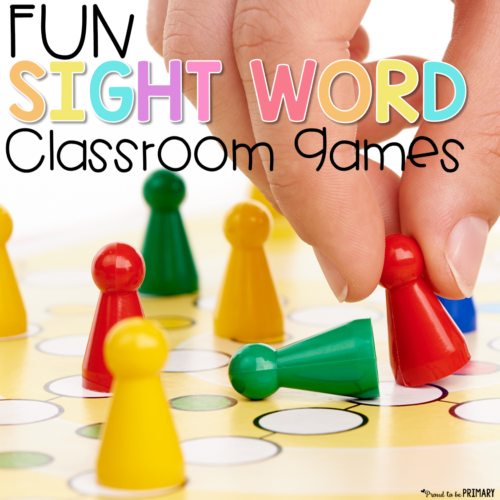 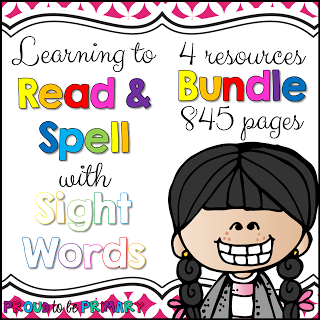 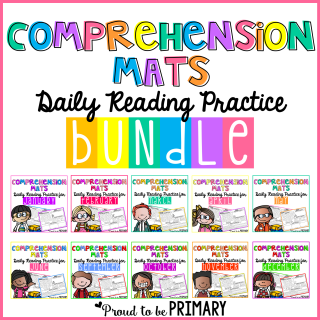 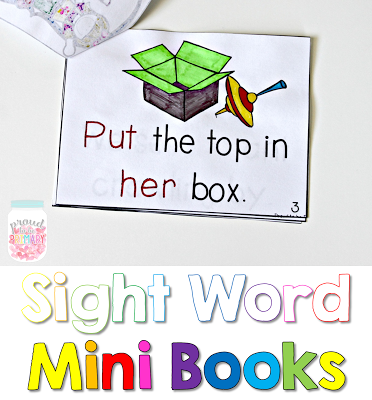 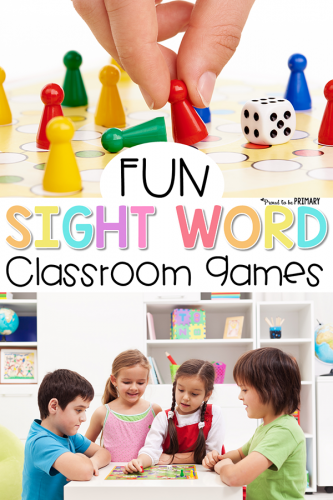 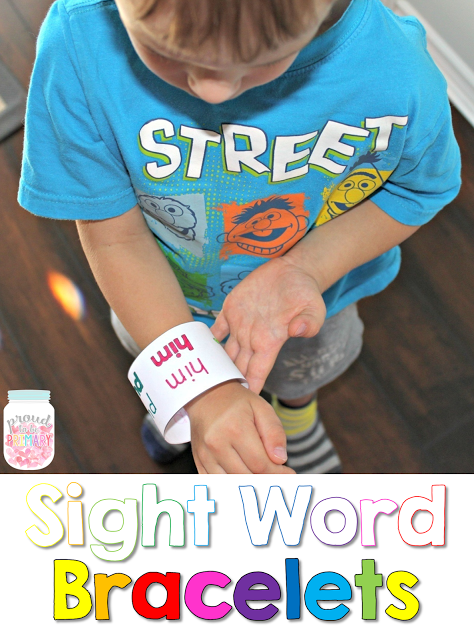 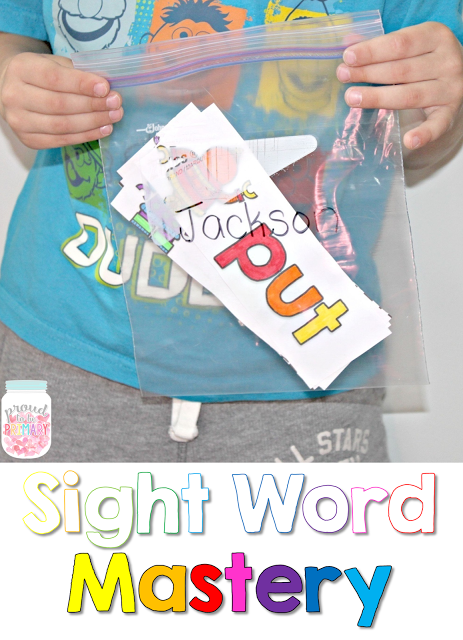 Today I am introducing my Word Work Sight Word Bundle. 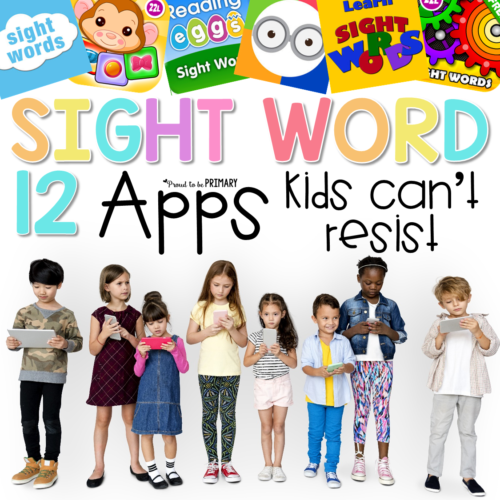 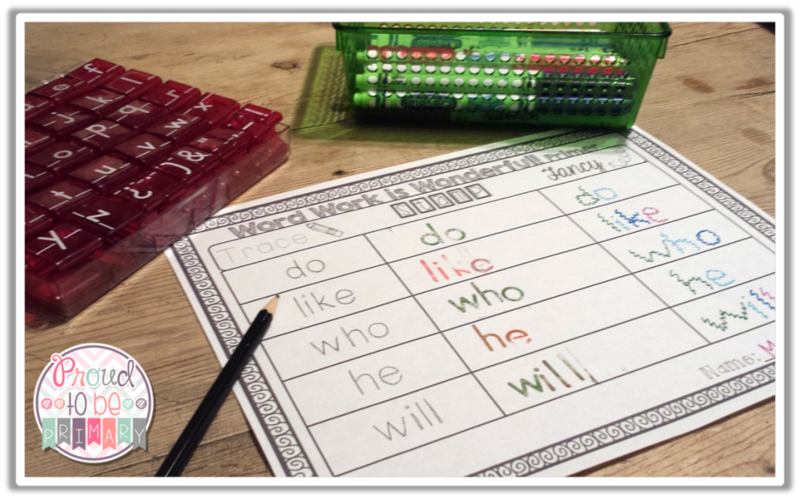 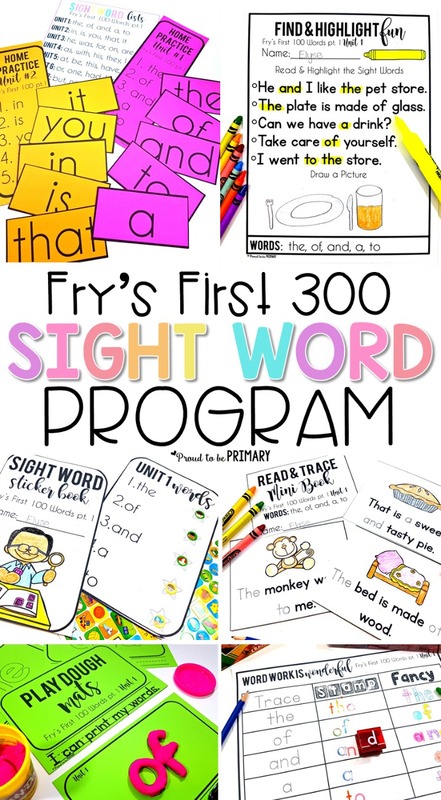 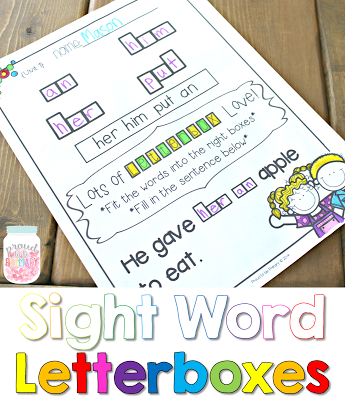 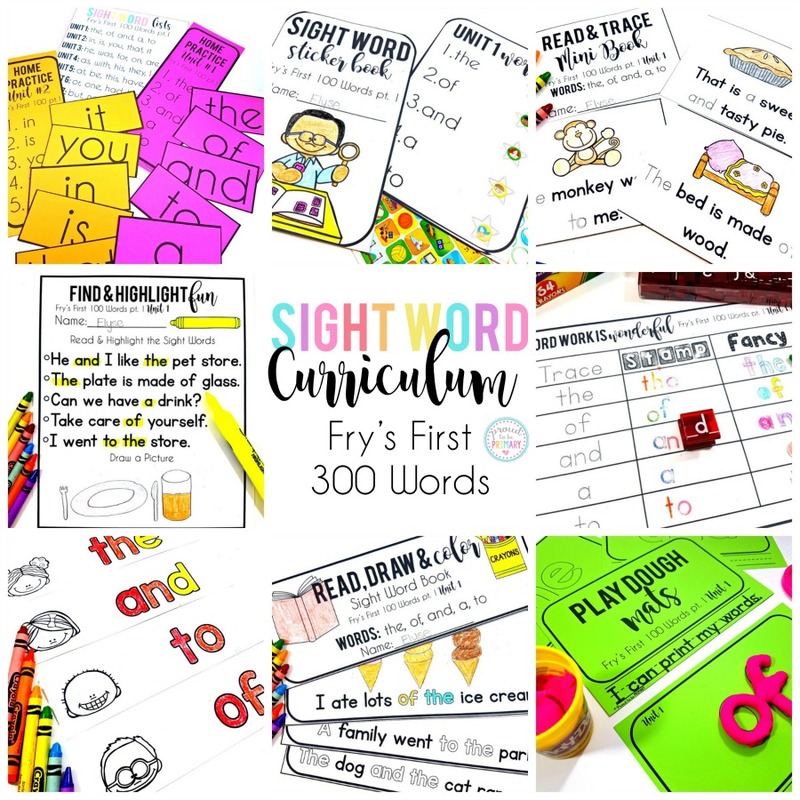 This bundle of word work printables will help your students learn their sight words by handwriting, stamping, drawing, and writing sentences with their sight words. 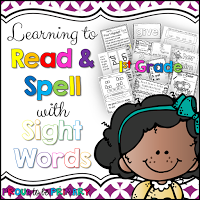 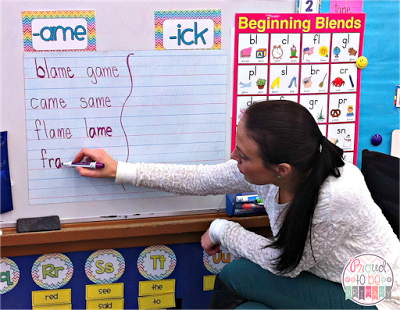 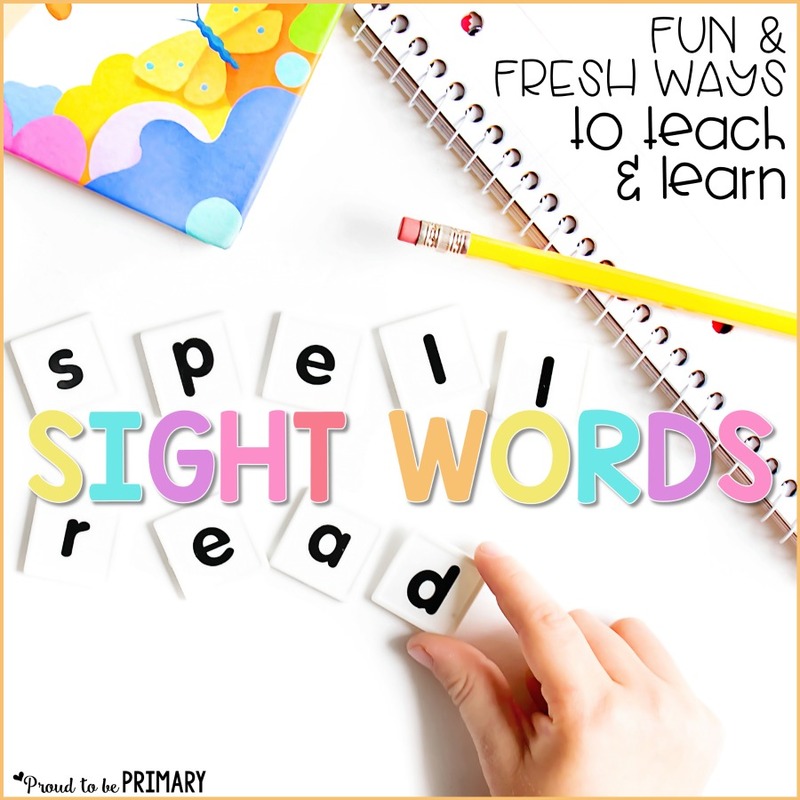 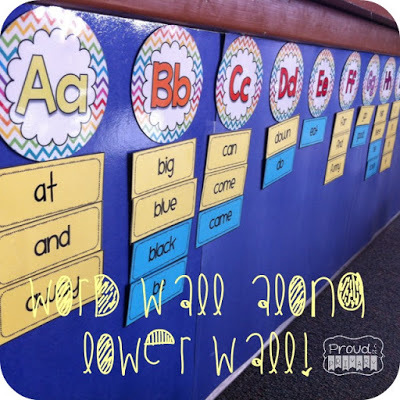 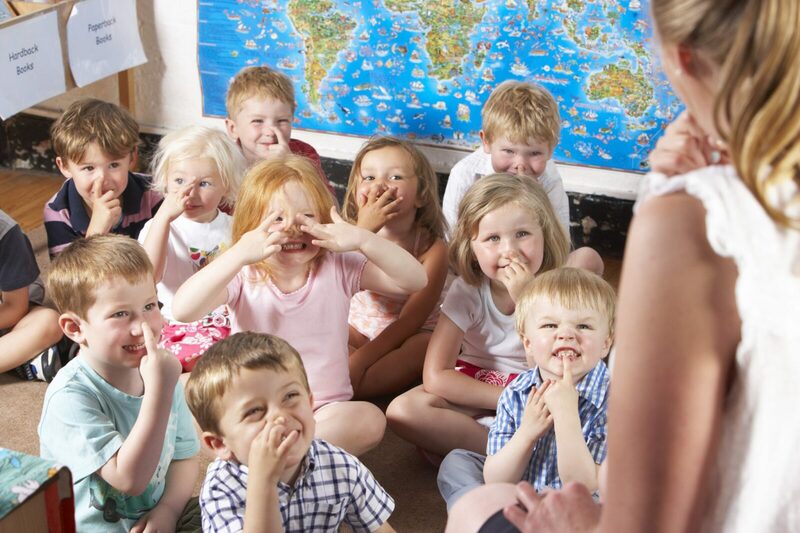 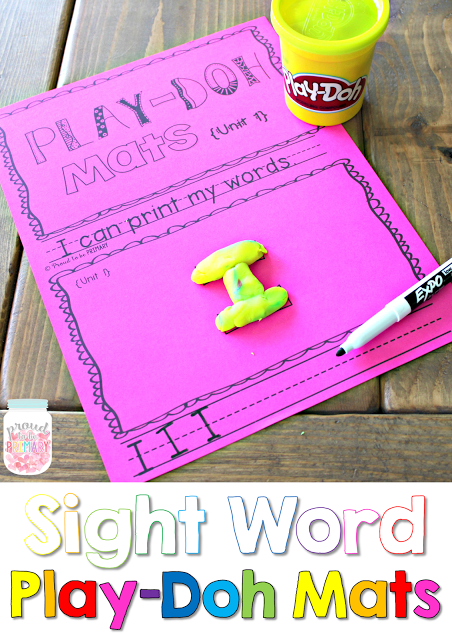 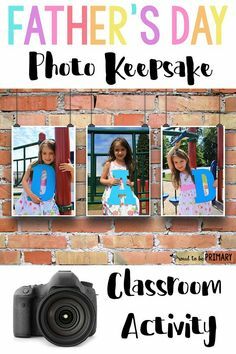 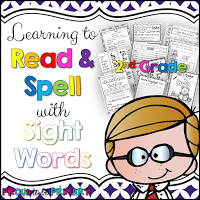 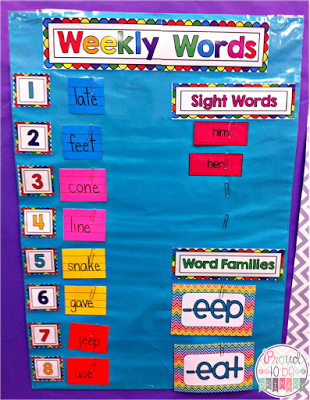 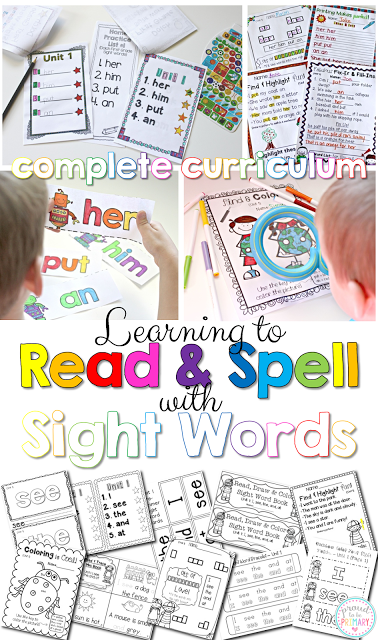 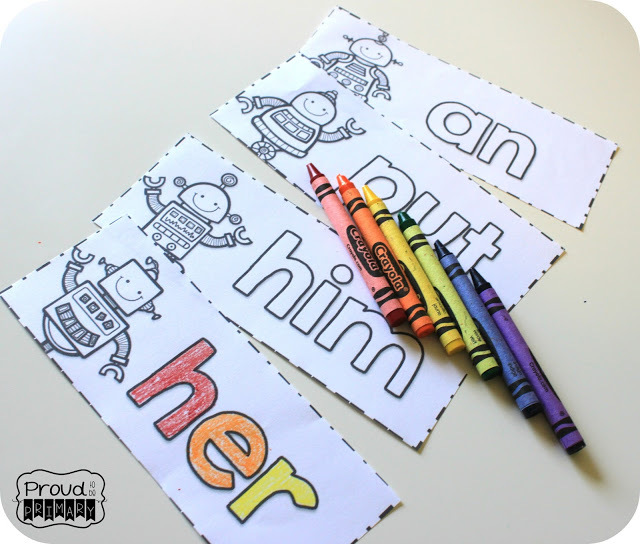 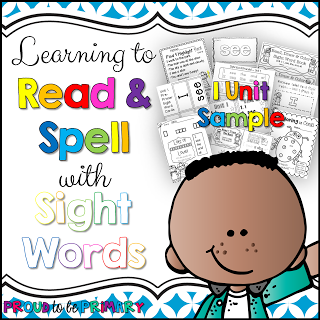 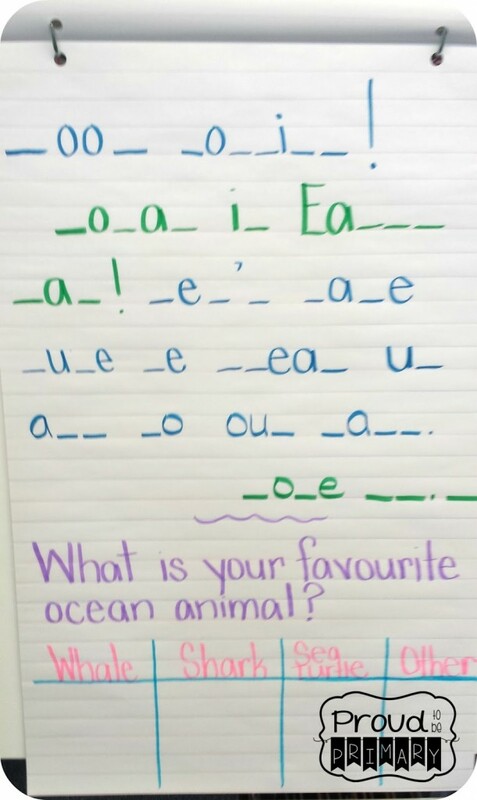 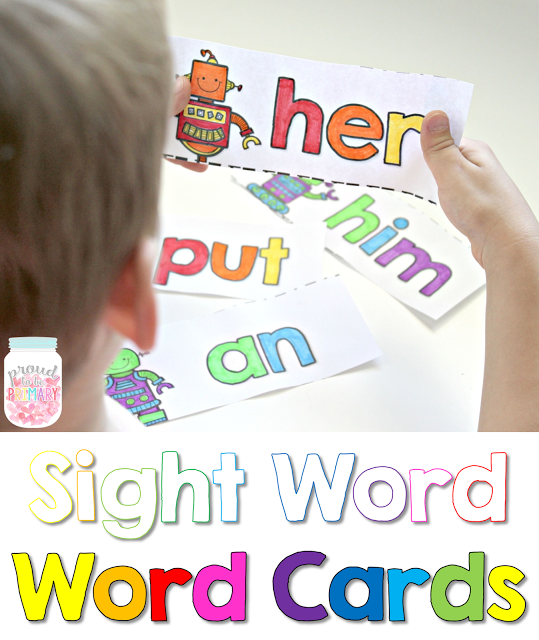 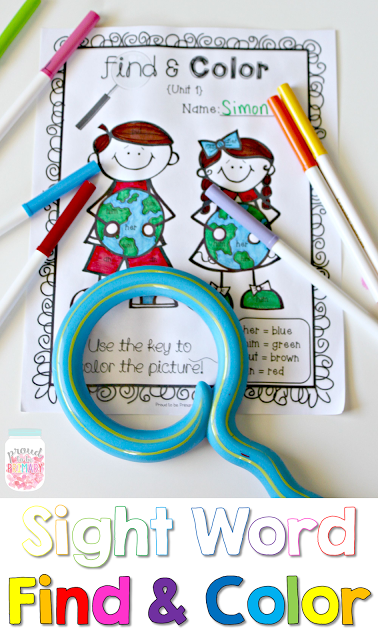 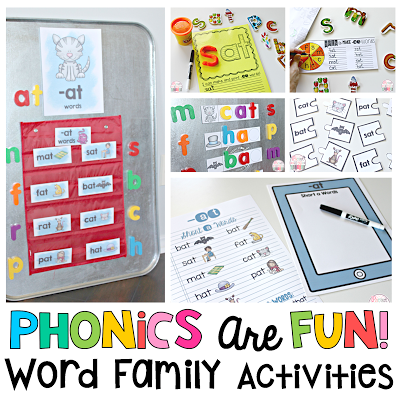 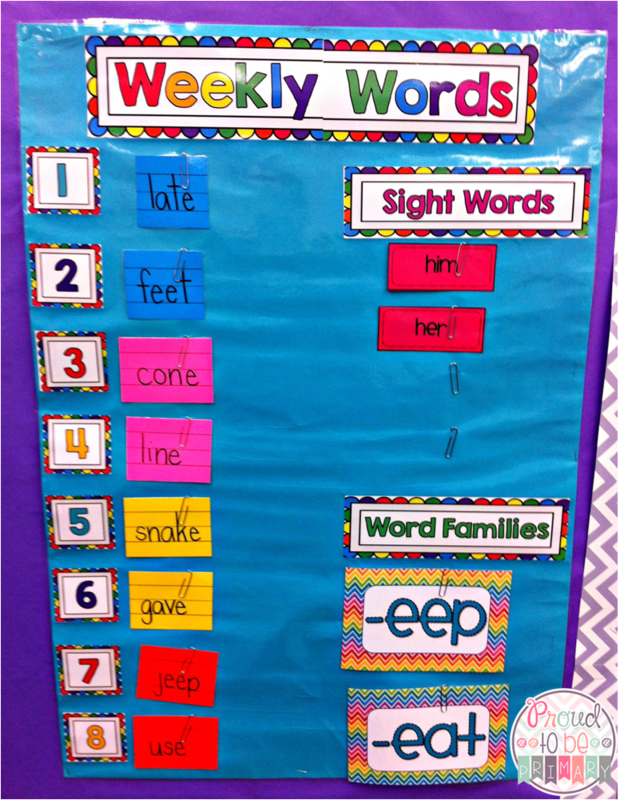 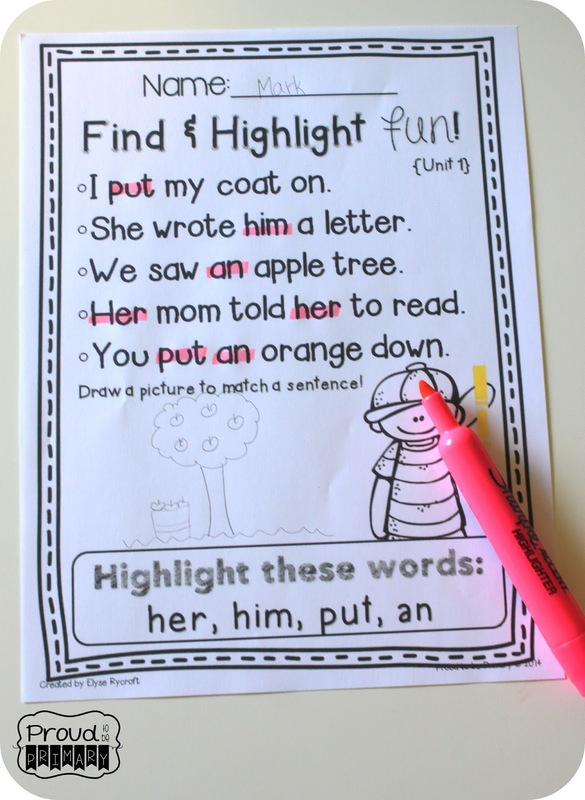 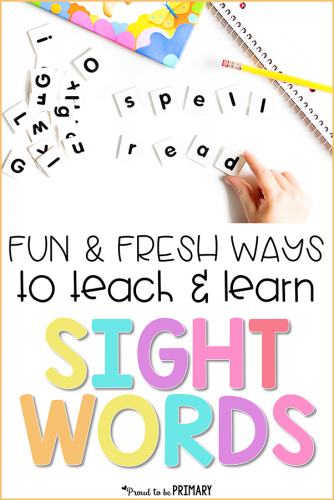 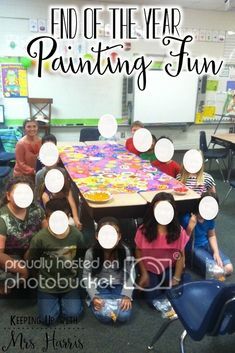 Your students will learn to read and spell out each sight word with this activity. 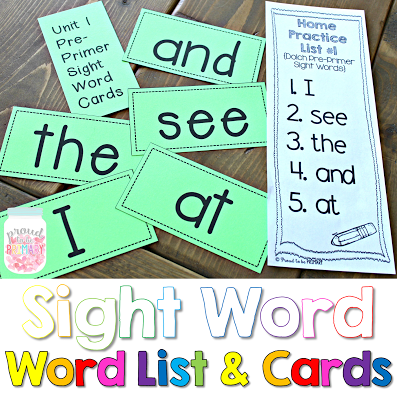 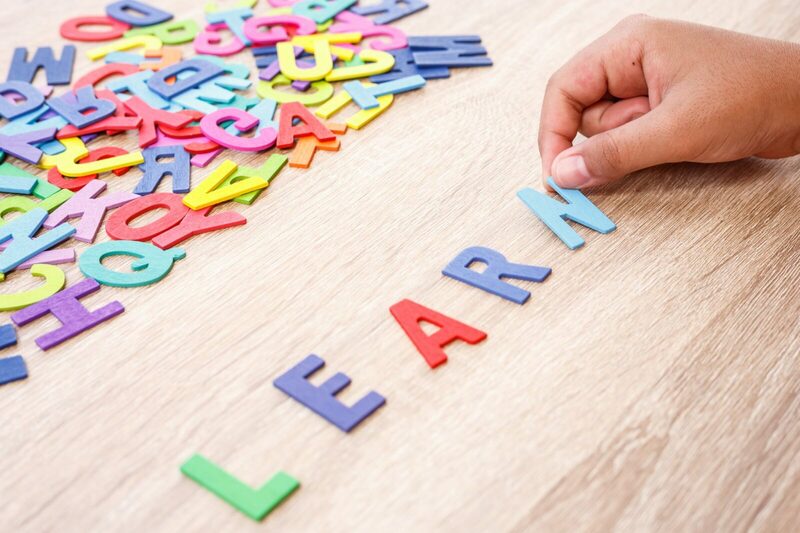 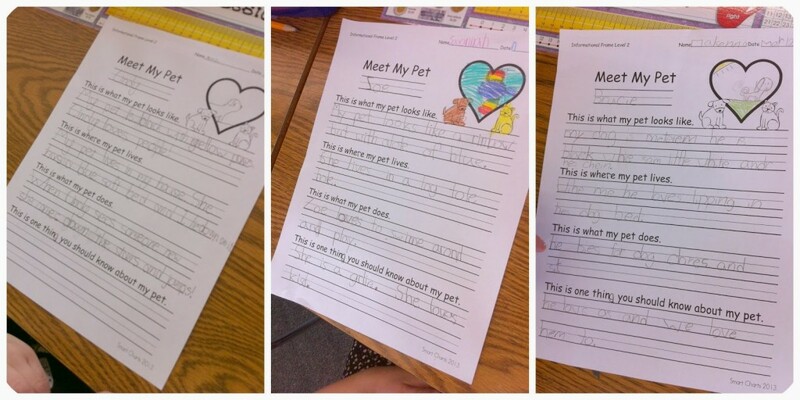 There are 4 sets of differentiated worksheets (for Pre-Primer, Primer, 1st, and 2nd grade) and each word work sheet has 4-5 sight words on it for your students to practice and learn. 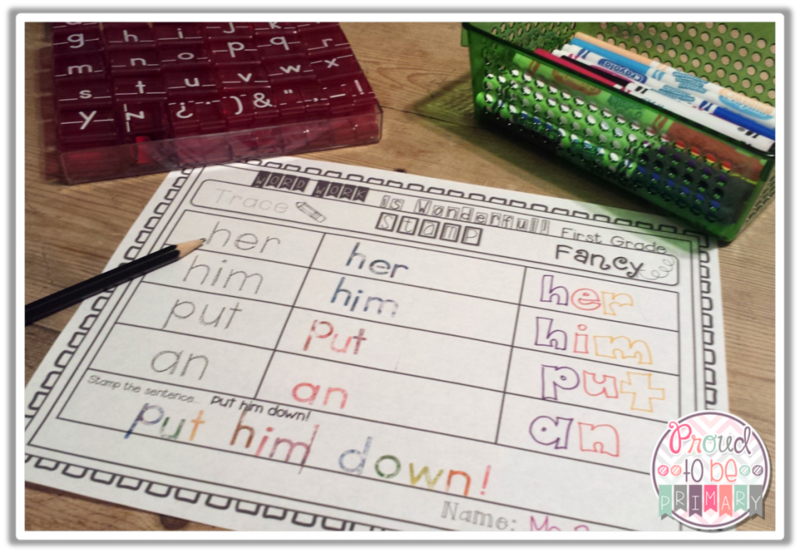 The Pre-Primer and Primer sheets have tracing, stamping, and fancy writing on each sheet. 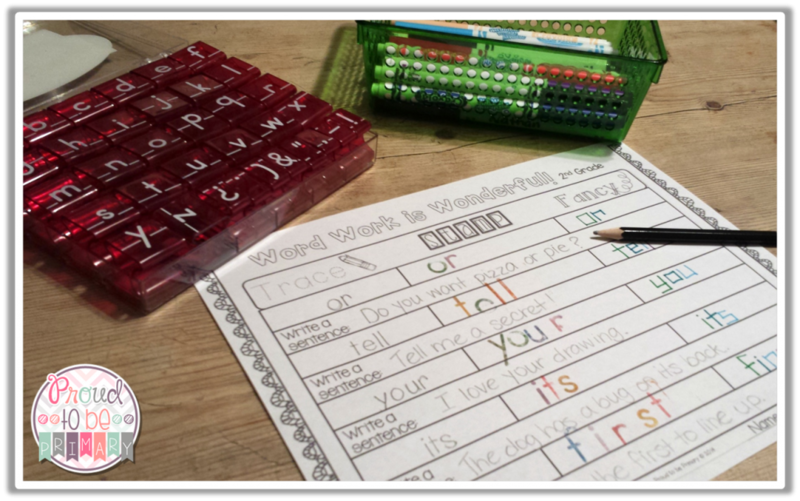 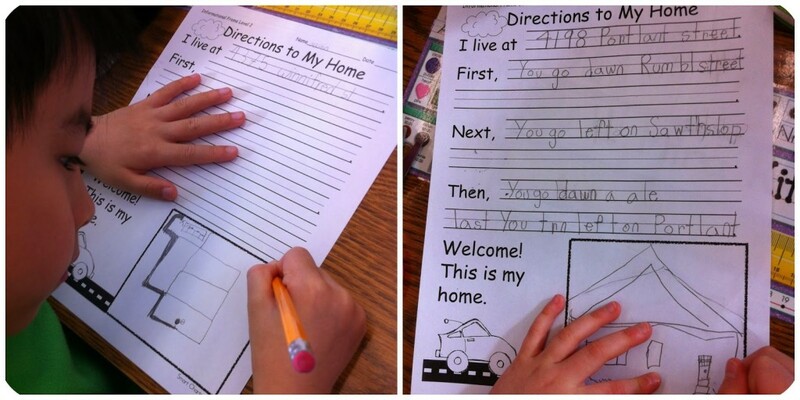 The 1st grade sheets include a sentence to stamp. 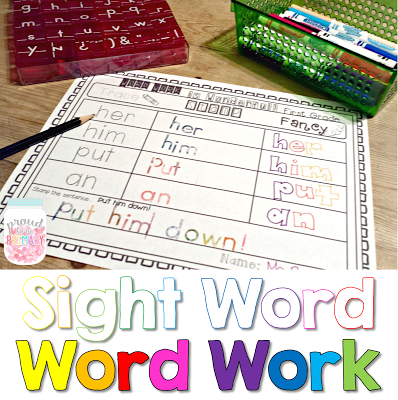 The 2nd grade sheets include a spot to write a sentence with each sight word. 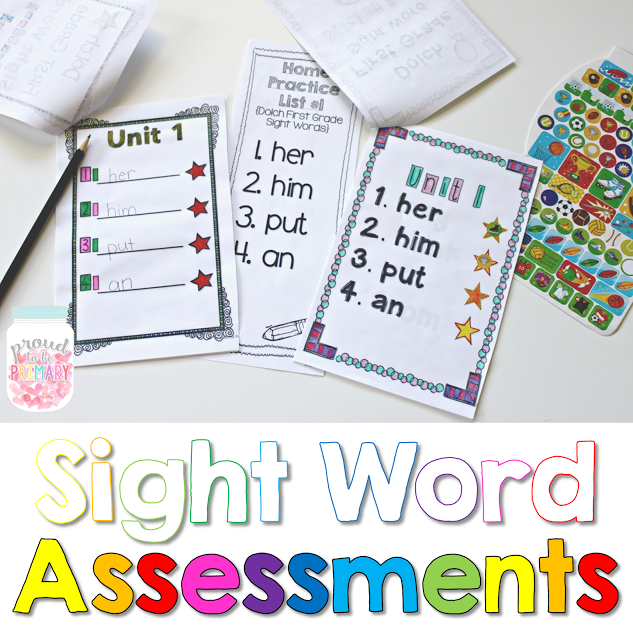 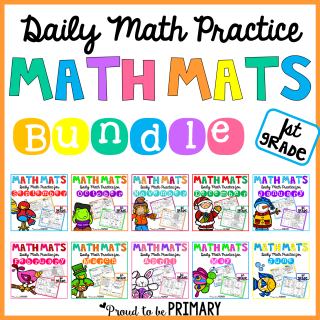 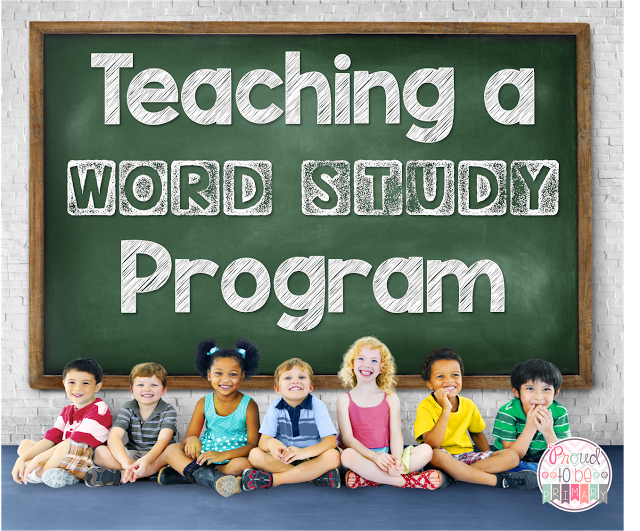 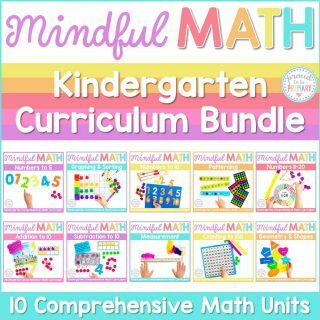 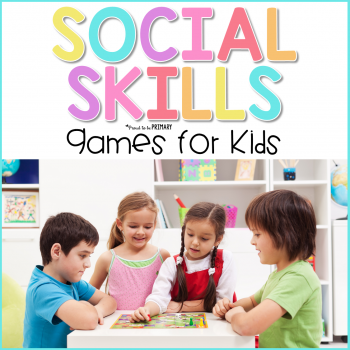 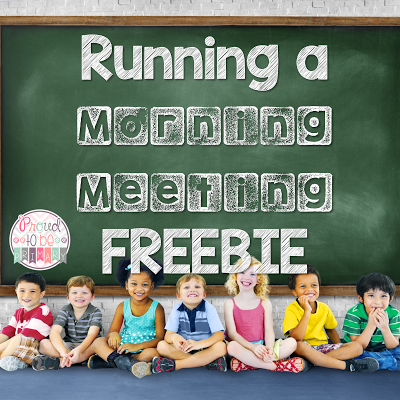 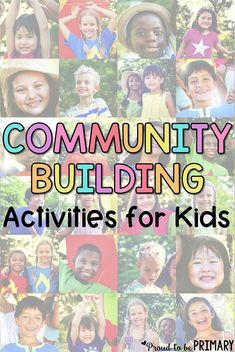 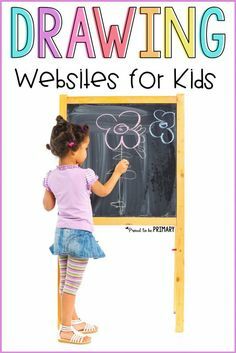 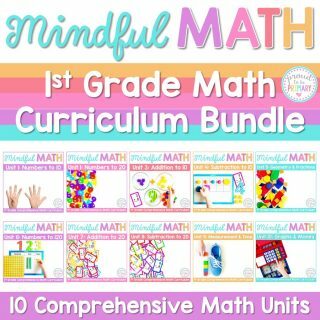 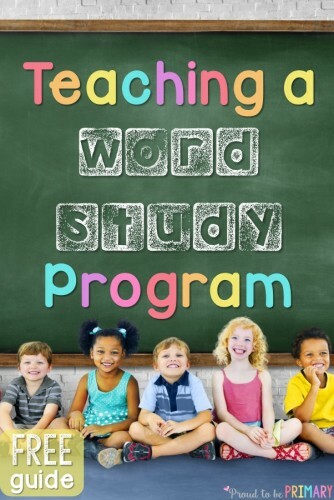 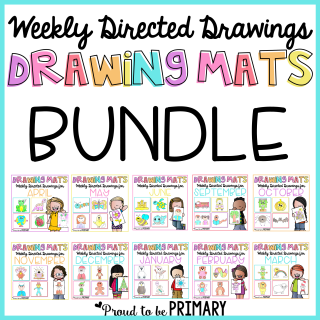 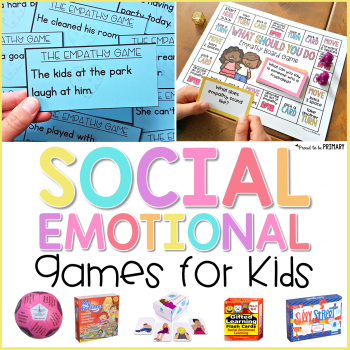 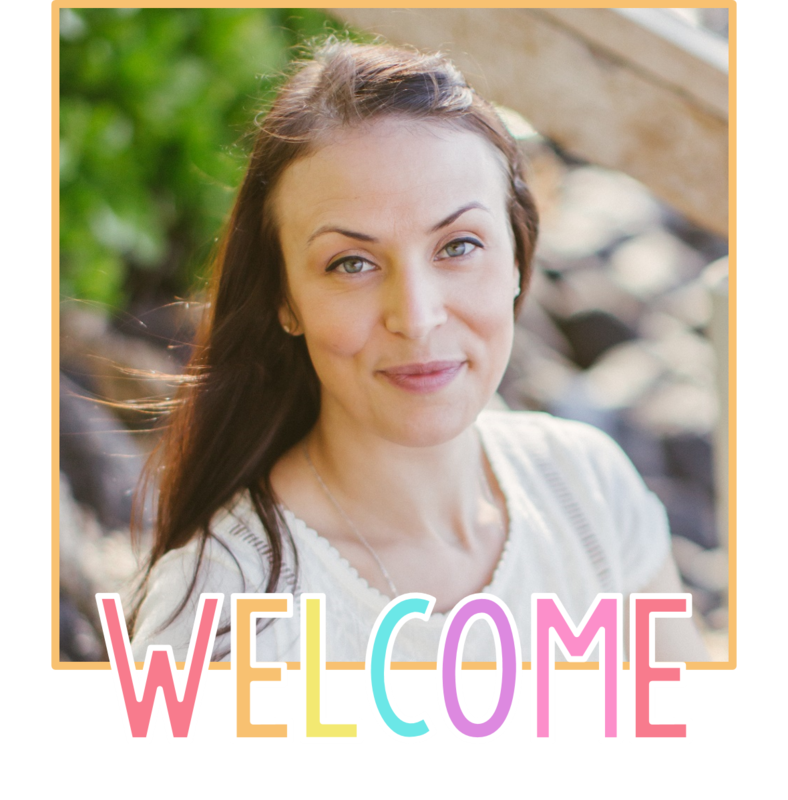 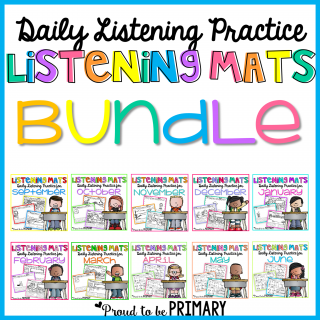 In this pack, you will get 38 pages of printable worksheets. 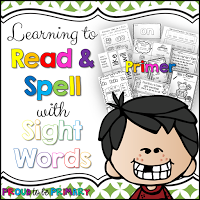 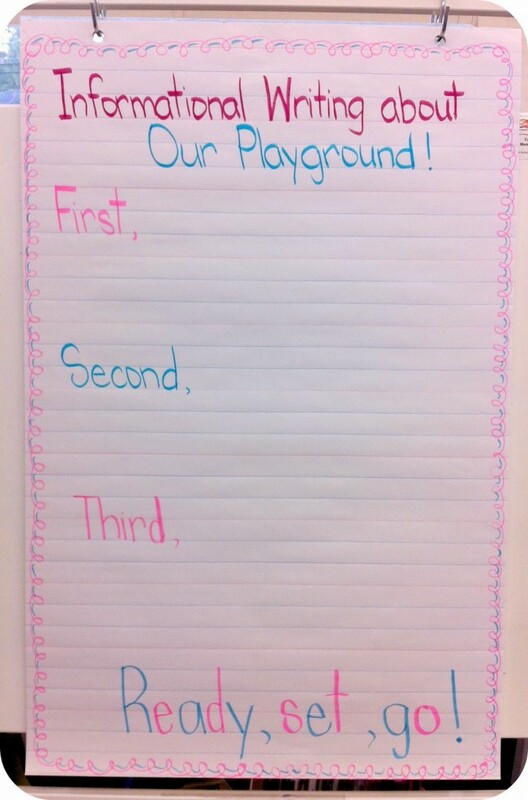 It covers all the sight words from the Pre-Primer, Primer, First, and Second Grade sight word lists. 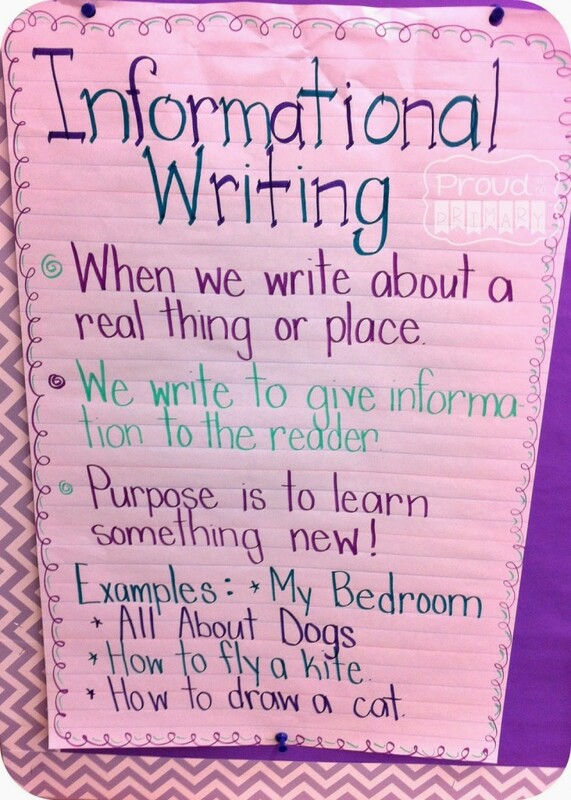 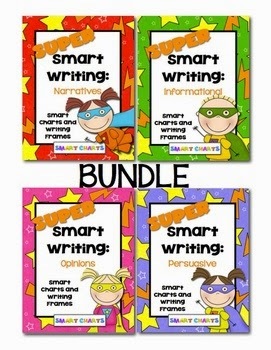 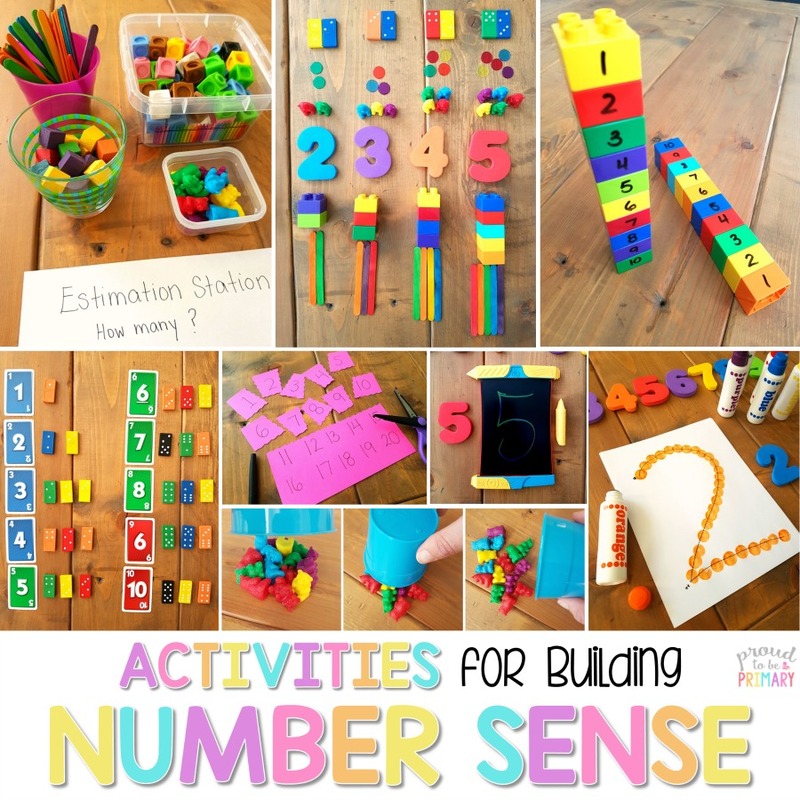 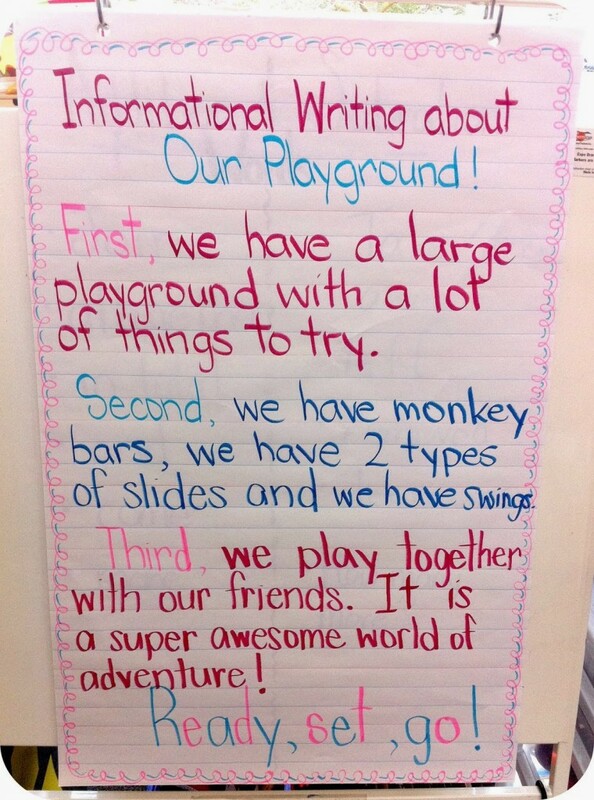 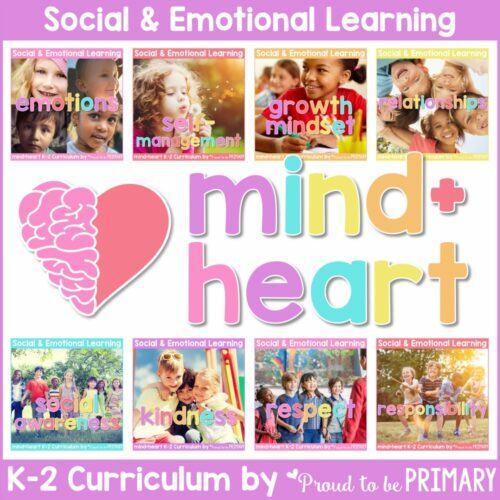 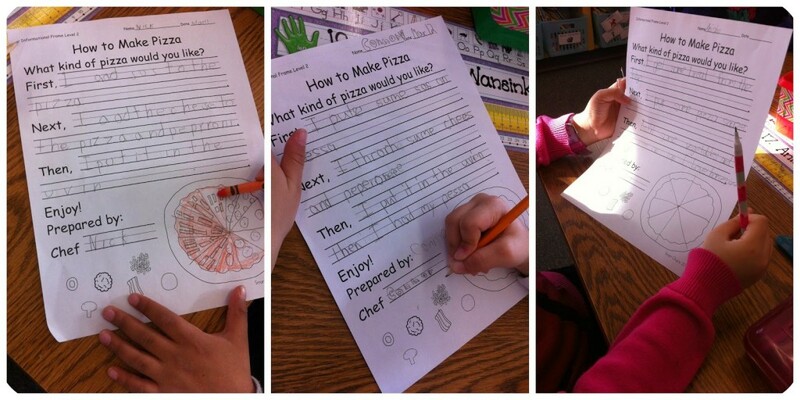 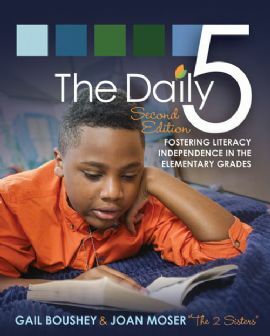 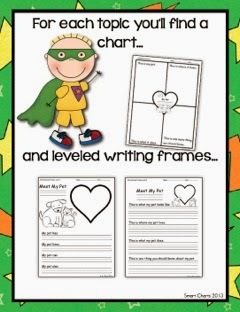 It is differentiated all the way through and perfect for Kindergarten to 2nd grade. 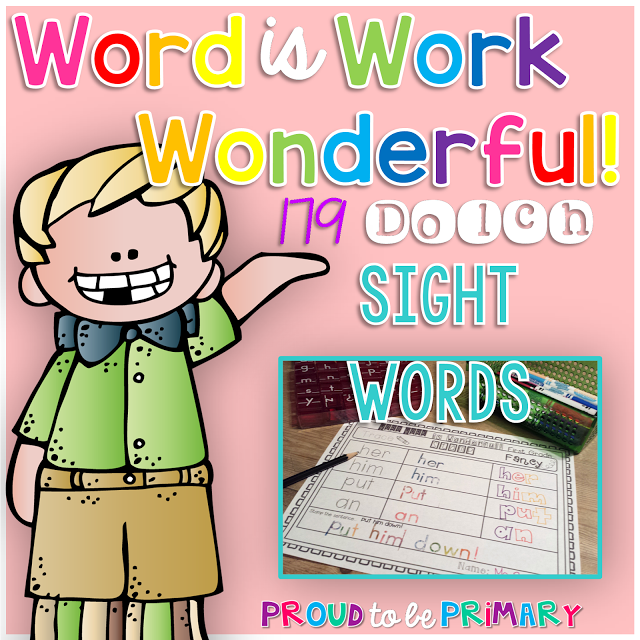 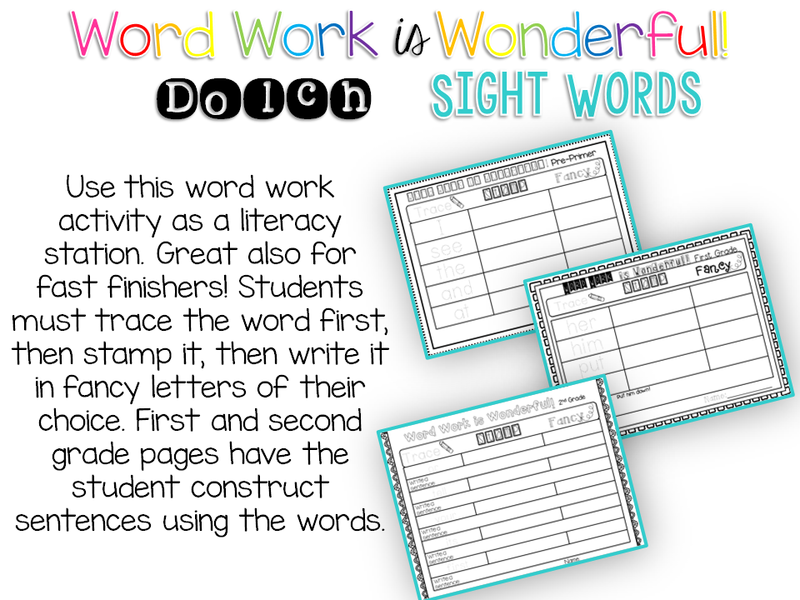 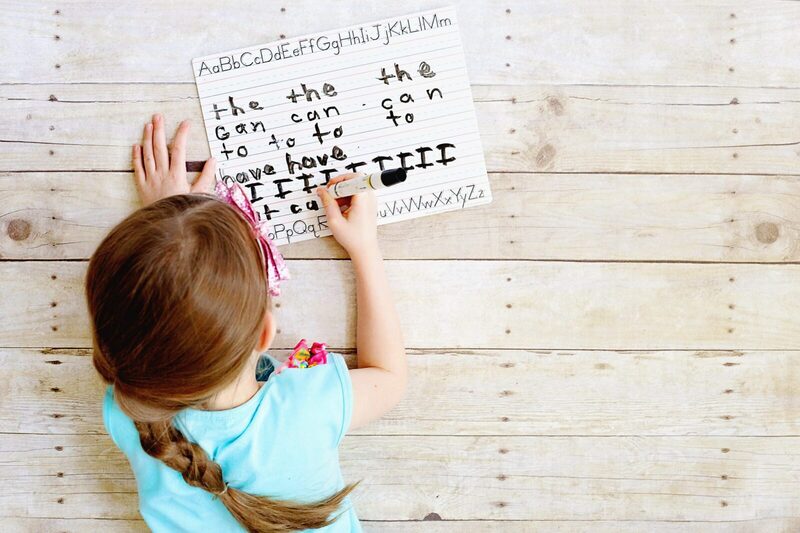 Have your students learn and practice their Dolch sight word lists in a fun and educational way. 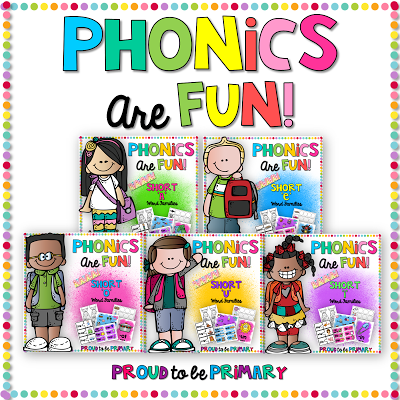 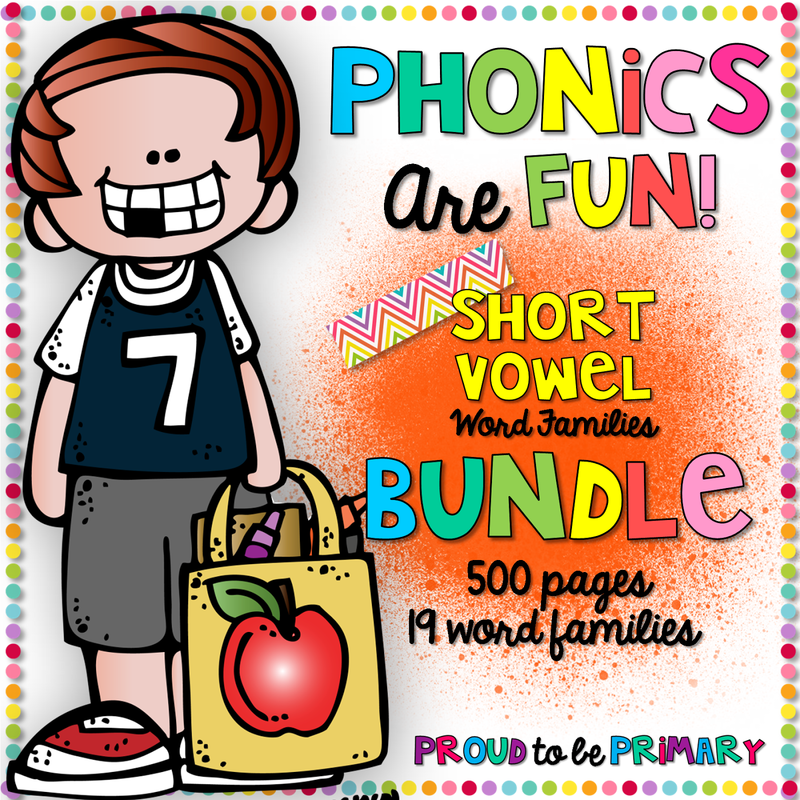 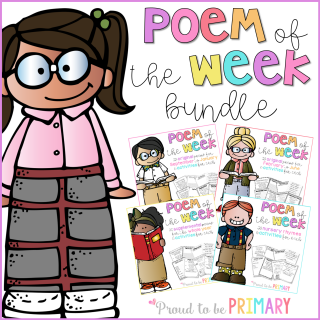 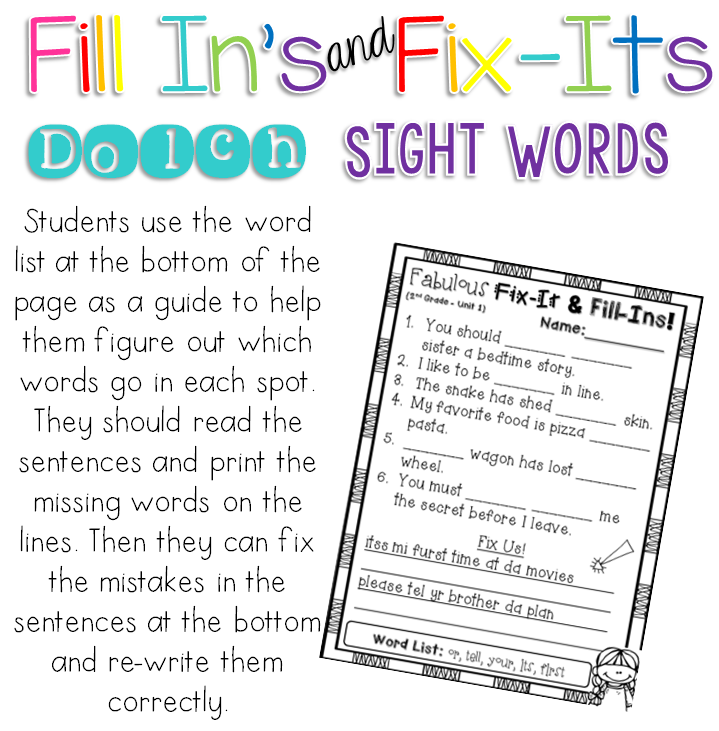 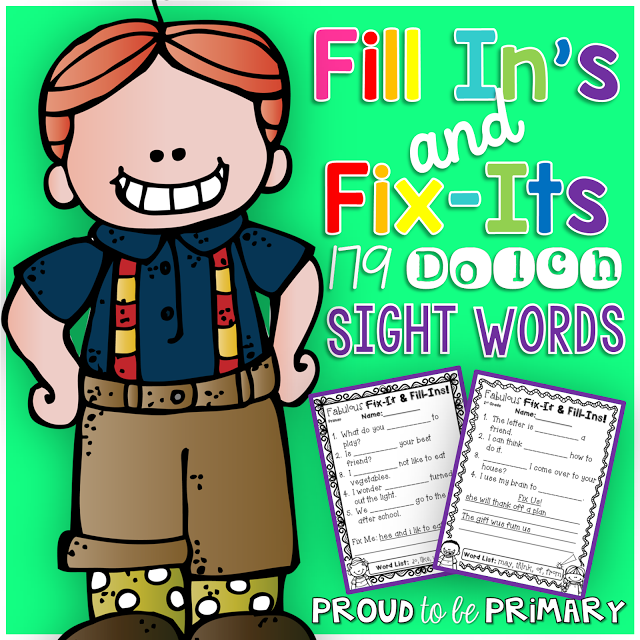 It’s the Fill- In’s & Fix-Its Dolch Sight Words Bundle. 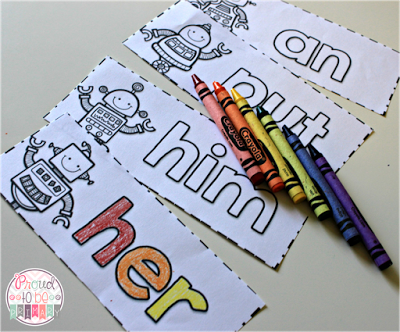 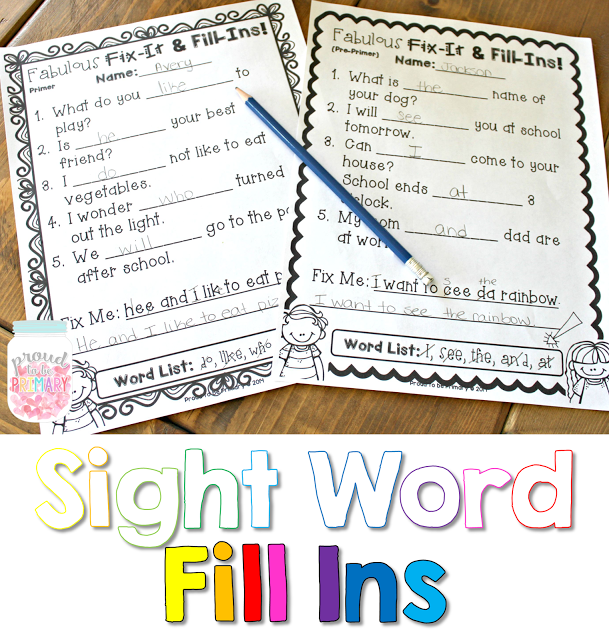 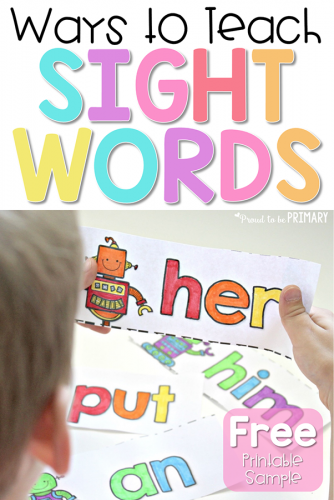 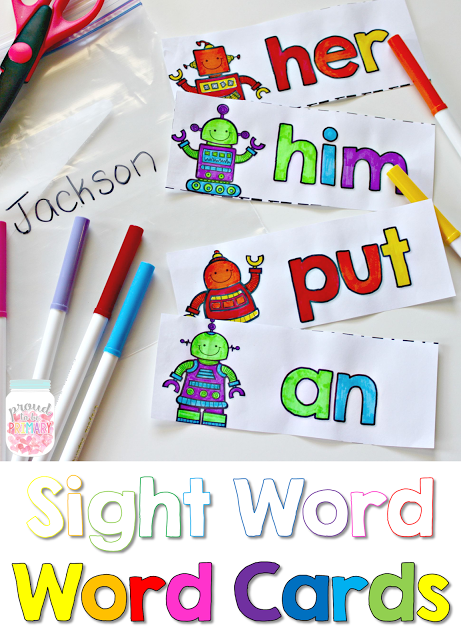 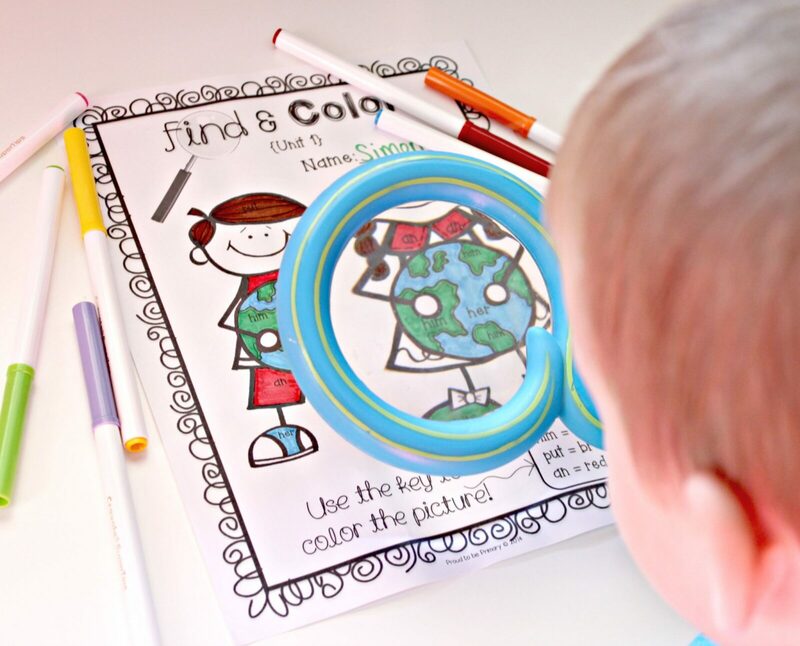 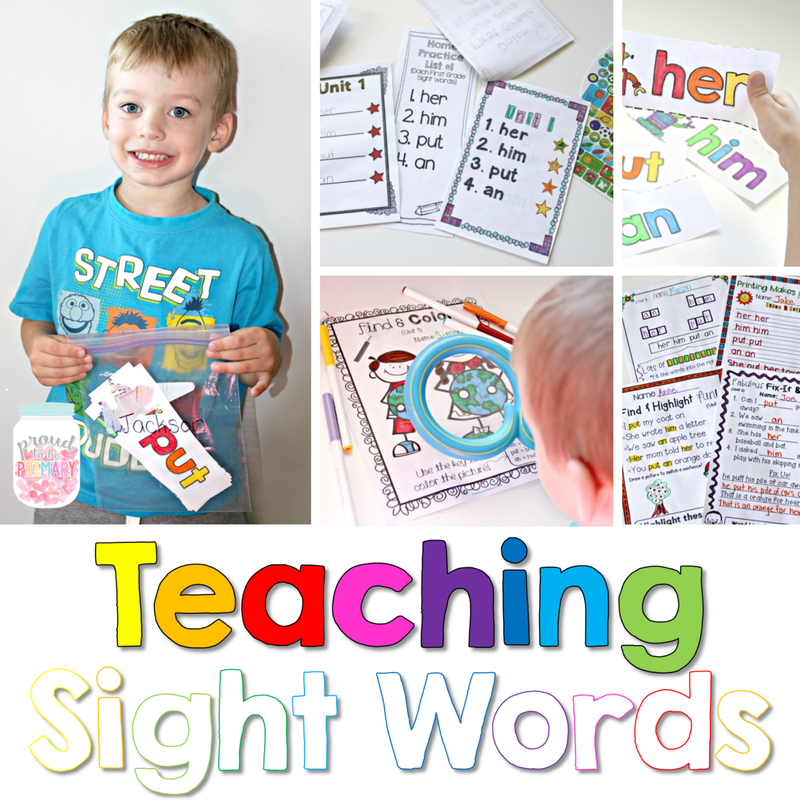 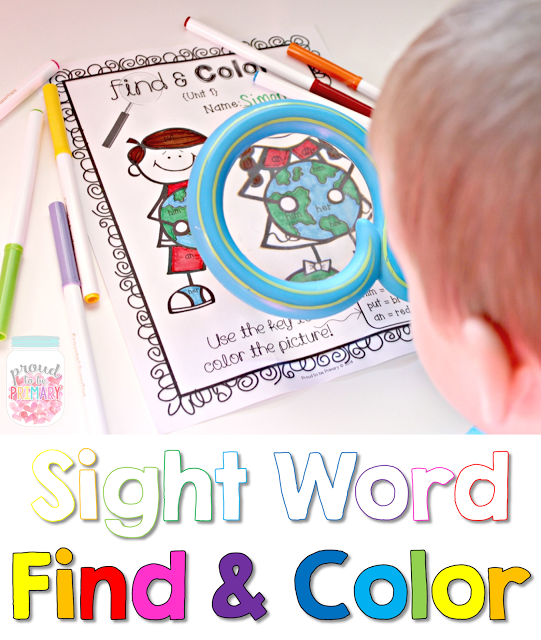 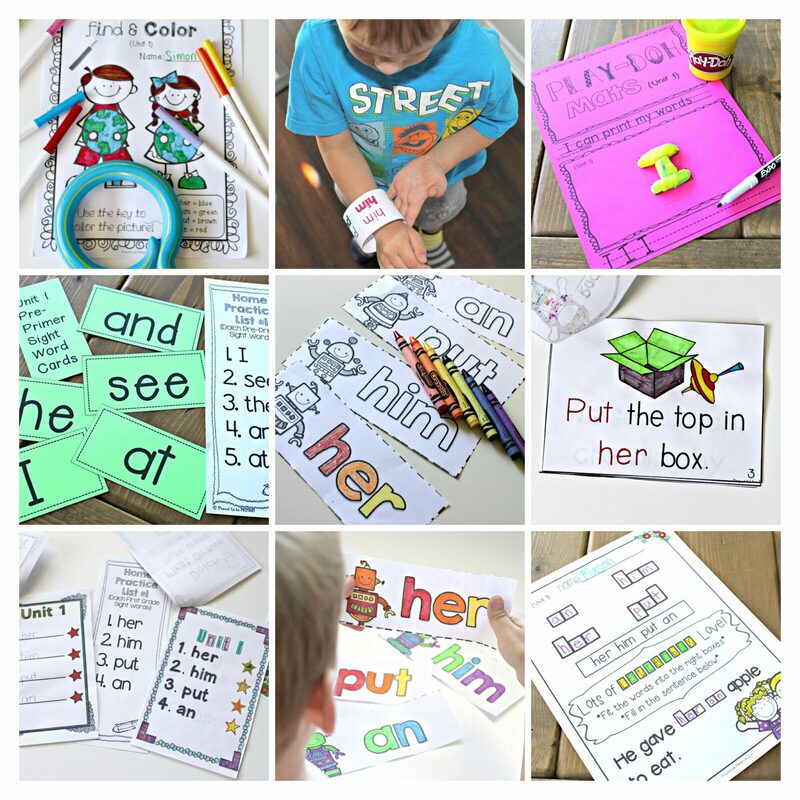 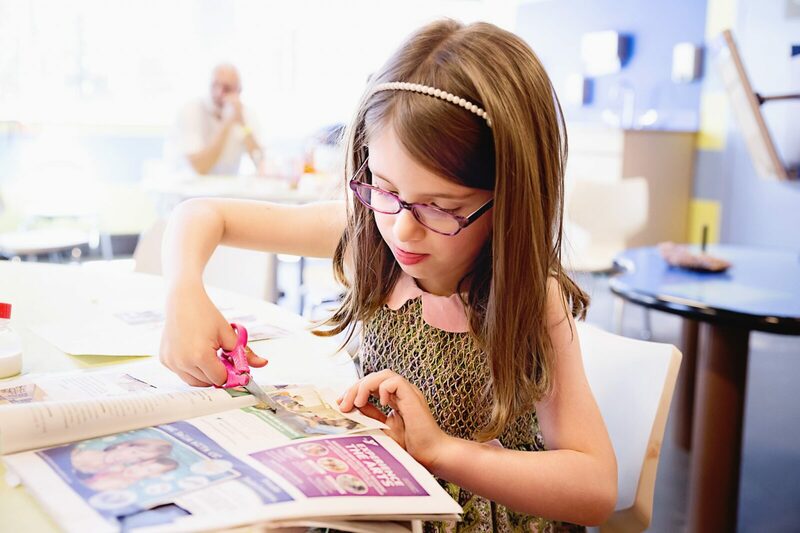 This bundle of Fill-In’s and Fix-It printables will help your kiddos learn their sight words by reading and writing their sight words into sentences that make sense! 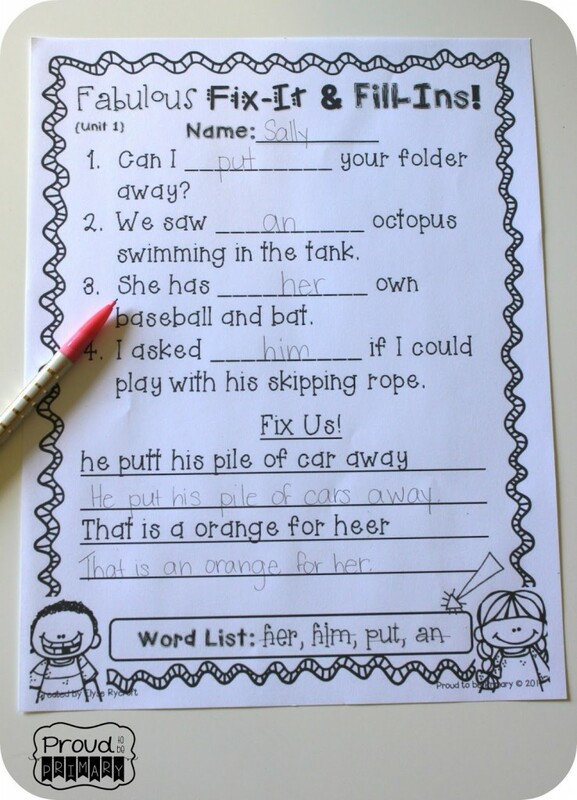 They will also get some practice “fixing up” one or two sentences that have plenty of mistakes. 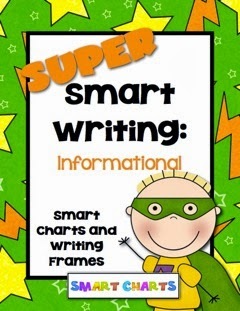 In this pack, you will get 38 pages of sentences to fill-in and fix with the Dolch sight words. 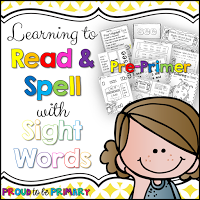 It covers all the sight words from the Pre-Primer, Primer, First, and Second Grade sight word lists (4-5 words practiced on each sheet). 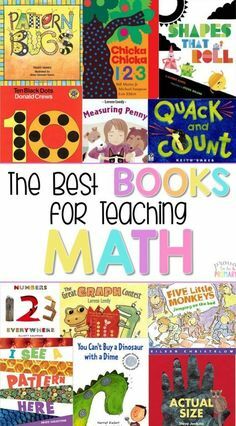 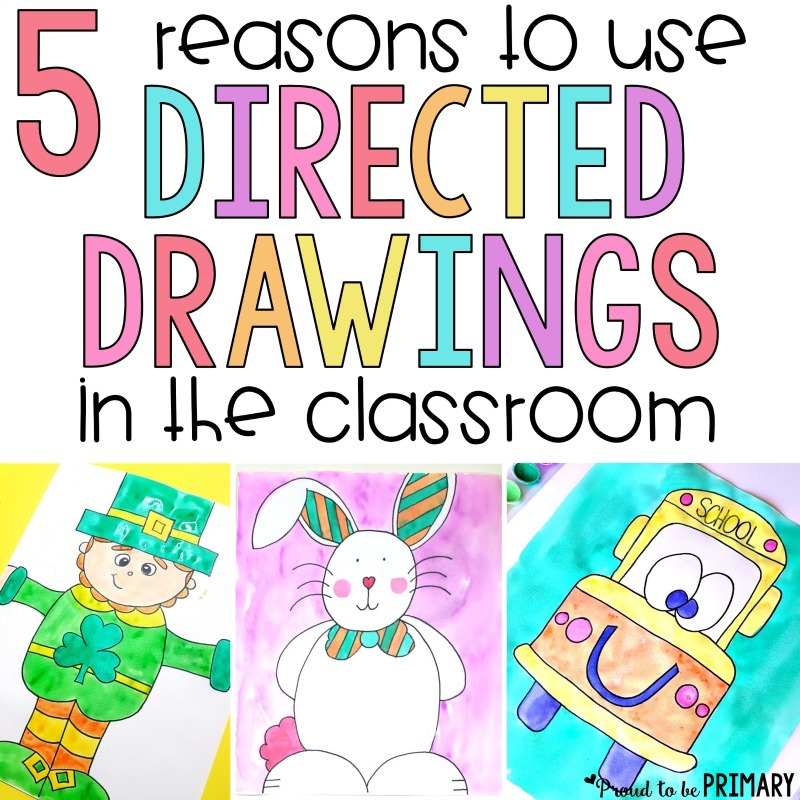 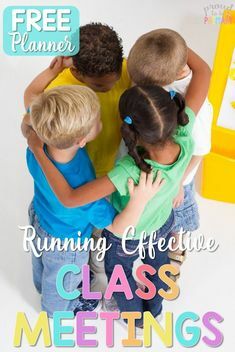 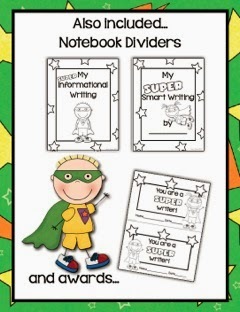 It is differentiated all the way through and perfect for Kindergarten to 2nd grade. 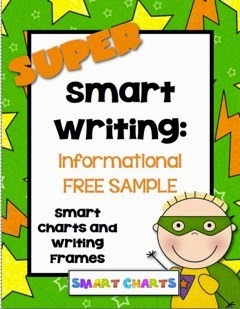 Click HERE to download this sample FREEBIE for yourself before your purchase! 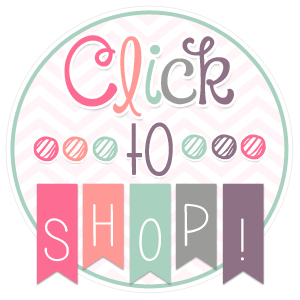 Click the image below to head to my store to check it out! 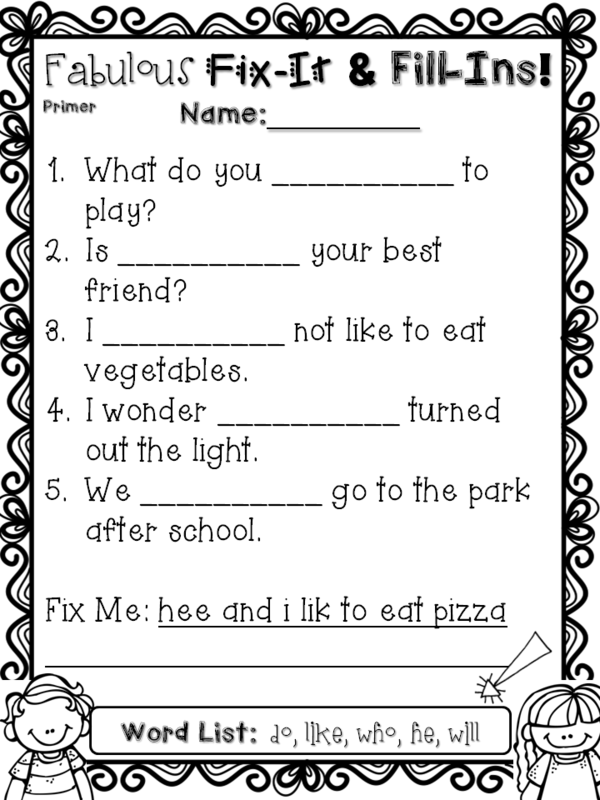 I’d love to stay connected with you! 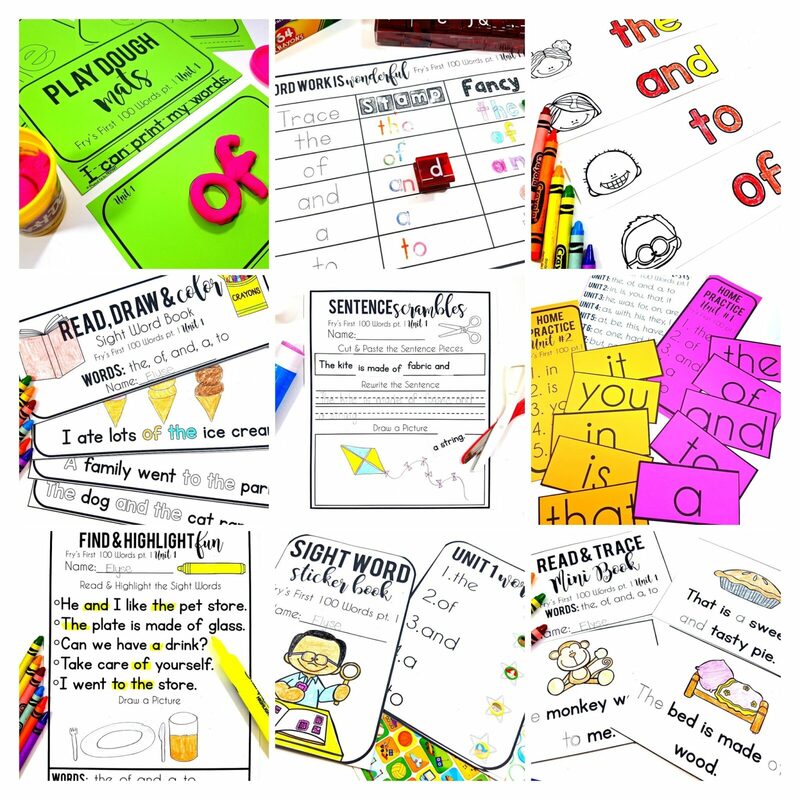 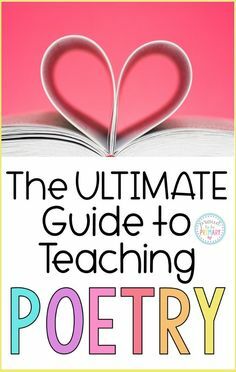 Head over to join our Teacher Deals and Steals blog, like my Facebook page, pin me on Pinterest and check me out on Instagram!